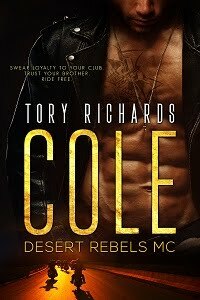 TORY RICHARDS: Newsletter Subscribers Only! Don't forget to check for the monthly rafflecopter located somewhere on my website. All you have to do is enter for a chance at a $10 Amazon GC.